As Son of Sam and a scorching heat wave plague New York City, Laila Levin and Dr. Eduardo Quintana form an unlikely couple…. 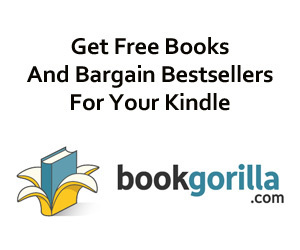 92% Rave Reviews, and it’s FREE today! In the midst of pandemonium, a shocking family secret is revealed, and Laila and Eduardo’s love for each other is severely tested. 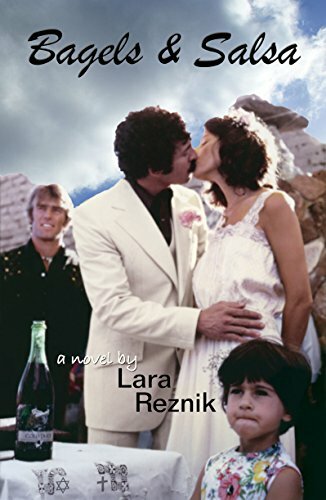 Lara Reznik is today’s Fire giveaway sponsor! Subscribe FREE at bit.ly/KND-SignUp and check daily alerts for entry links!